Several rumors have suggested Google might have big product plans this week. So far, however, we haven't heard anything about a major press conference where it might unveil such devices. Now, a report from Forbes suggests that Google will unveil both the Nexus 6 and the Nexus 9 in a blog post tomorrow. Forbes said Google decided against a big press-filled event because Android L isn't quite finished yet. As such, Google is wary of showing it off on its new products before it finalizes the software, which is why it's instead opting to publish details online. The news outlet also provided some information on possible price points for the Nexus 9 tablet, which it says will ship with an NVIDIA processor, an 8.9-inch display and a brushed aluminum frame. Apparently the 16GB Nexus 9 will retail for $399 while a 32GB option with LTE radios will sell for $100 more. The device will reportedly be available for pre-order later this week on Oct. 17 before shipping on Nov. 3. 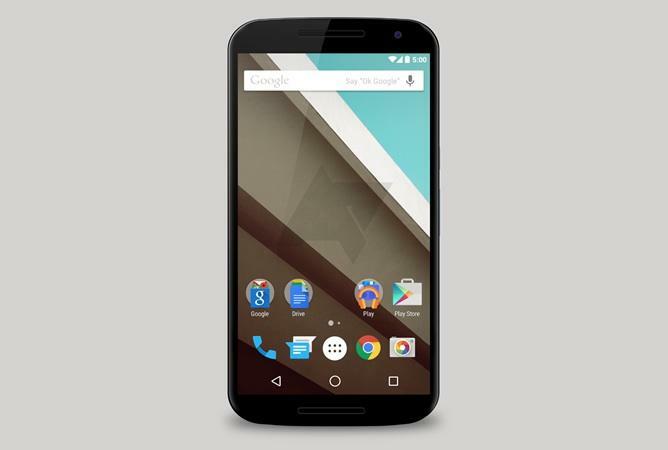 Forbes didn't provide any pricing or release details on the Nexus 6. Finally, there's no word on when Android L will be widely available for all, though we assume it should start rolling out before Nov. 3.